On this week’s blog we want to introduce you to another incredible location from our roots. This time we’re talking about Villa La Angostura in Patagonia, Argentina, and we think you’ll love it, Fazendeiros. Nicknamed the ‘Garden of Patagonia’, this town is a popular holiday destination among Argentines. In recent years, it’s also attracted a lot of tourists, and it’s easy to see why. It’s a relaxing, charming and cosy place surrounded by gorgeous mountains. 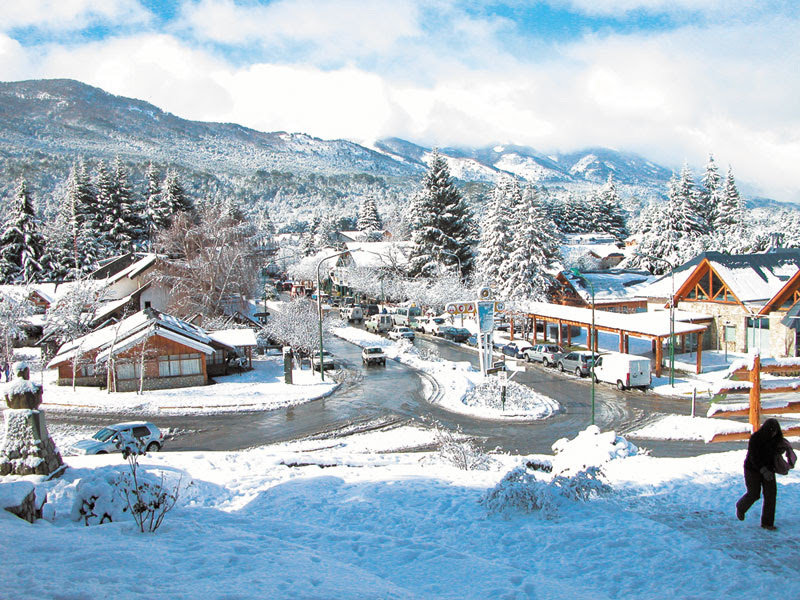 It’s situated along Nahuel Huapi Lake, and features picturesque lakefront beaches. Many people stop at Villa La Angostura when making their way through the Ruta de los Siete Lagos (Route of the Seven Lakes), and it’s an ideal spot to stop and relax before heading off once again. 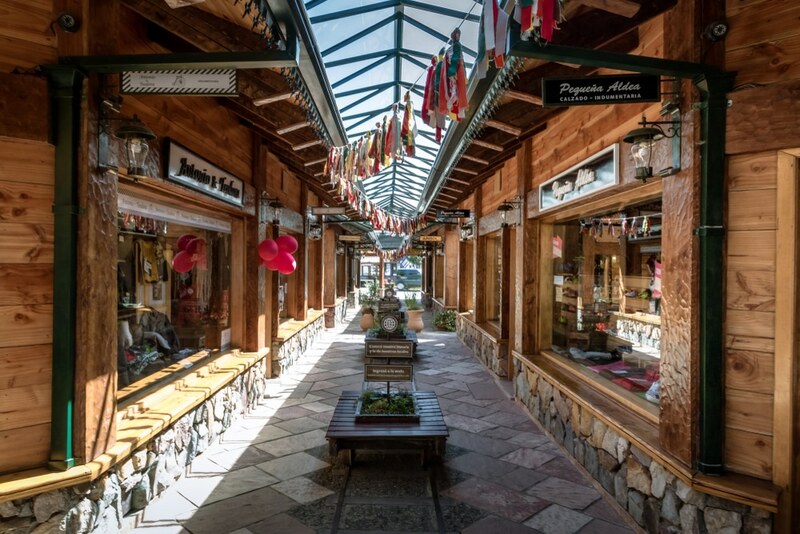 Besides several high-end shops, Villa La Angostura also has an artisan fair filled with handicraft items from local craftsmen. There’s often lots of products available that have been hand-crafted with traditional materials, such as leather, silver and wool. Also, there’s always traditional garments and foods; it’s the perfect opportunity to take a little bit of this authentic town home with you. 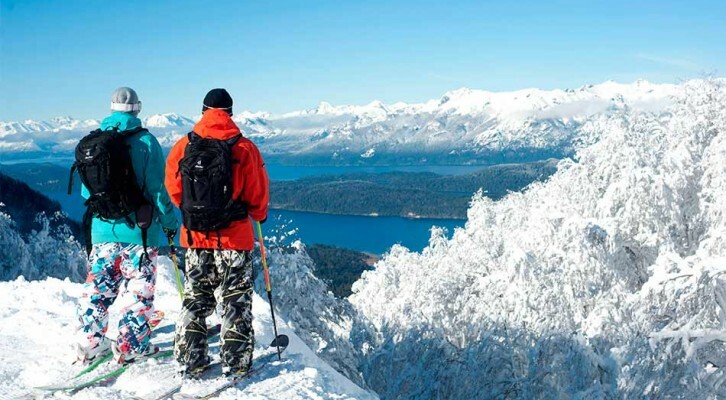 Located just 9 kilometres outside of the village, the Cerro Bayo ski resort features 20 miles of runs and lifts, so if you’re visiting during ski season, it’s the perfect place to get active in beautiful surroundings, Fazendeiros. There are several terrains, with the option of skiing, snowboarding, snow-tubing and more; there’s something for every skill level. Even if you visit out of season, it’s worth a visit to the top of Cerro Bayo, with its beautiful panoramic views and varied hiking routes. 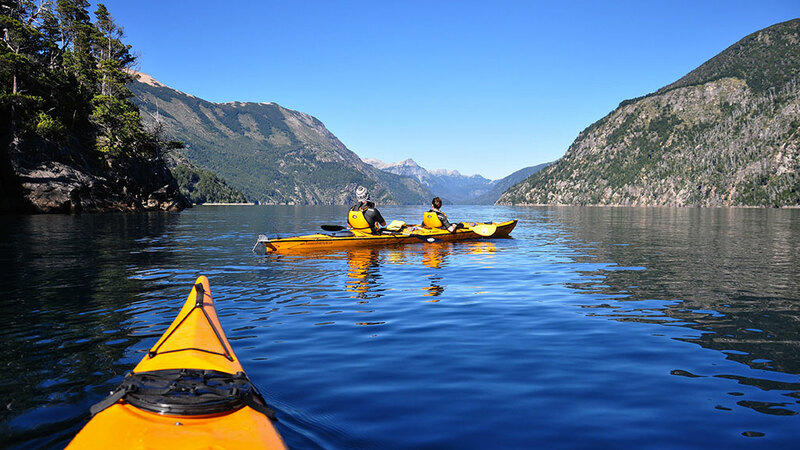 With villa La Angostura being located along Nahuel Huapi Lake, there’s plenty of fun to be had in the vibrant turquoise waters. Windsurfing and kayaking are quite popular activities in this town, and the tranquil waters are perfect to practise these sports as you stare at the surrounding mountains in awe. If you a fancy a break from all this exercise, you can travel a short distance up to Lago Correntoso, and relax along the shores. Lots of locals go to this area, so it’s a great opportunity to get to know the locals too. Fly fishing is also a very popular activity among the lakes in this area. With this method of fishing, an artificial ‘fly’ is cast out using a specialised weighted line, fly rod and wheel. Since the ‘fly’ lure is nearly weightless, this form of fishing requires very different techniques to other methods when the line is being cast. 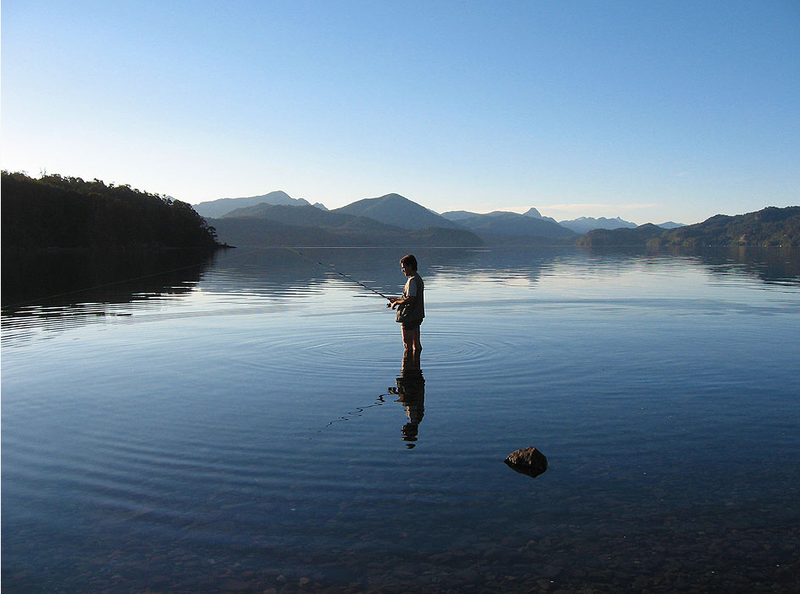 Lago Nahuel Huapi is a fantastic and popular location to fly fish. Many of the locals prefer to fish in the North of the lake, close to the village, however it’s known that there is no bad spot to fish from on this lake. It can be a fantastic (and skilful) way to relax in tranquillity. Since many of the tourists that visit this beautiful place are Argentinian, it’s no surprise that most of the cuisine here is traditionally Argentinian too. This means there’s lots of meats on offer – although as mentioned above fish is always on the menu – with many places serving local cuts. One of the most popular meats here is Patagonian lamb, due to its locality and quality. 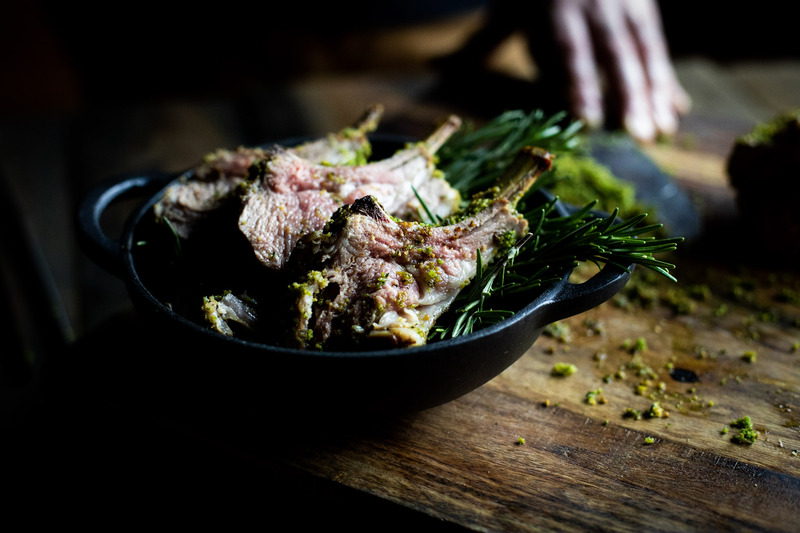 We even have our own recipe for Patagonian lamb cutlets, which you can read on our blog. If you have been to Villa La Angostura and visited other places do share them with us via the comments section below, Fazendeiros!